70's - welcoooooome to theeeeee pantoshop!!! 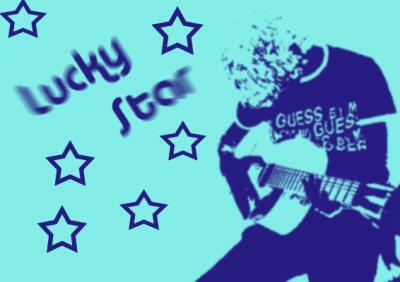 Born To Be A Star !! Héééé lé 70's, c pas pareil!